THE country's top civil servants have denounced the decentralisation programme as fatally flawed. Senior civil service workers who have opted not to relocate now have to watch others being recruited for their jobs, a ploy which they say is vindictive, unjust and deplorable and makes a mockery of voluntary relocation. They say that the programme, costed at €900m and rising, will have to be radically changed before it undermines the entire public service. "The carry-on-regardless attitude of the Government means that the loss of corporate memory caused by decentralisation will be overwhelming," the Association of Higher Civil and Public Servants (AHCPS) has warned. Dublin will become the career backwater for civil servants who will not relocate and over 3,000 of them, including 80pc of senior managers, will be "surplus to requirements in the capital", the AHCPS said. Retiring general secretary Sean O'Riordan told the association's annual conference in Dublin that while pay was the glue holding social partnership together, decentralisation dominated industrial relations in the civil service and many of the state agencies. He said the scope and time scale of decentralisation should be adjusted. "We want to see the programme changed in a manner which stops the undermining of public services," he said. "We want an immediate and radical review of decentralisation, and this must specifically consider abandoning proposals to move entire departments from Dublin to scattered provincial locations." 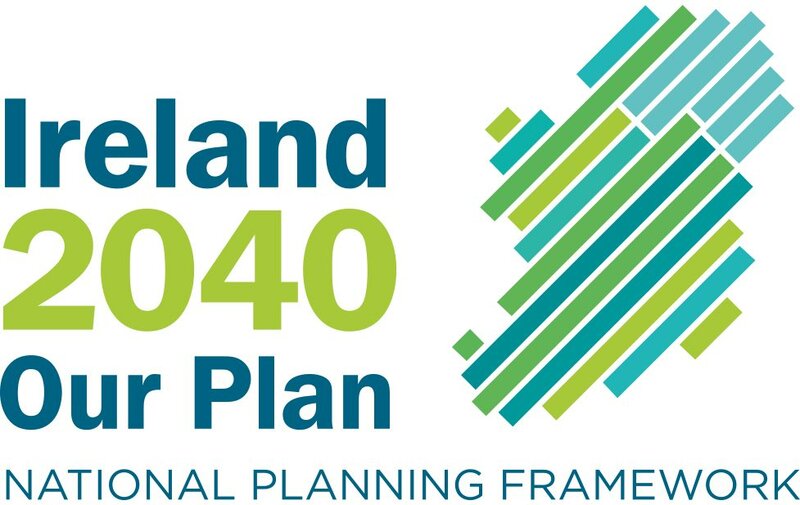 Mr O'Riordan said that under the programme, whose capital costs would be at least €900m, more than 90pc of the people with very high levels of policy expertise and understanding would change jobs. Skills could haemorrhage at senior level unless career development paths were maintained, he said. The AHCPS believes that the current decentralisation programme is not well thought out, rational or carefully planned. Mr O'Riordan said meeting the targets was critically dependant on transferring staff, but over 46pc of civil servants targeted had not applied. These included many in senior management positions, whose work was critical to the efficiency and good performance of their departments. A report from the executive committee of the AHCPS said that if the decentralisation system remained in place, Dublin would become the end of the career development line for hundreds of highly skilled and dedicated senior civil servants. 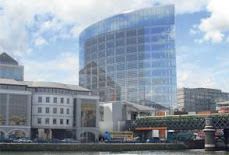 "When or if this programme is completed, fewer than 10pc of Dublin-based civil servants will have relocated with their current jobs to departments and offices outside the capital," the report adds. On benchmarking, Mr O'Riordan said that he did not want to add to difficulties in the health sector, but independent benchmarking was put in place by both sides as a reasonable alternative to having public service pay determined on the streets. "Public sector unions will not buy into any benchmarking models that might depart from the criteria for pay determination," he added.